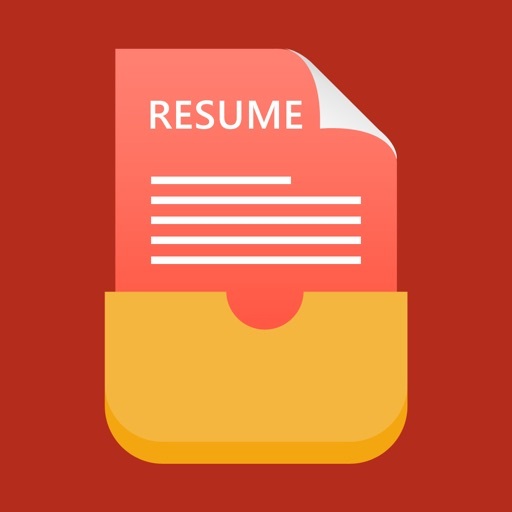 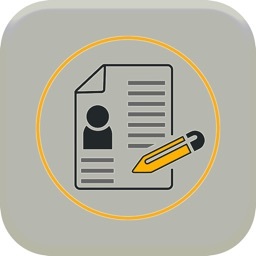 FoxResume Pro is a utility that helps you create your resume instantly so that you can get the job you wish. 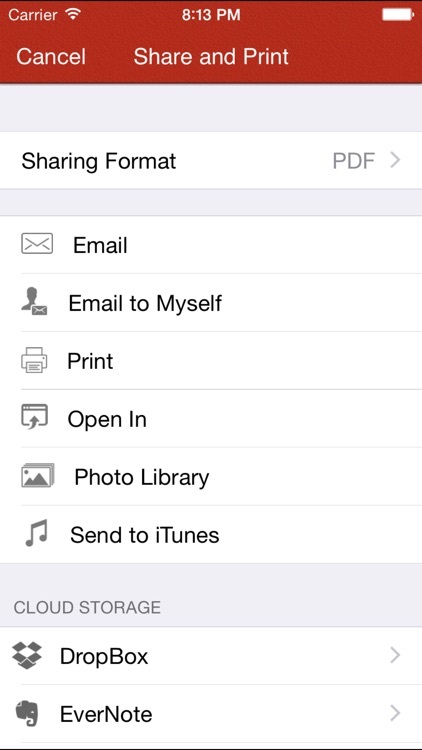 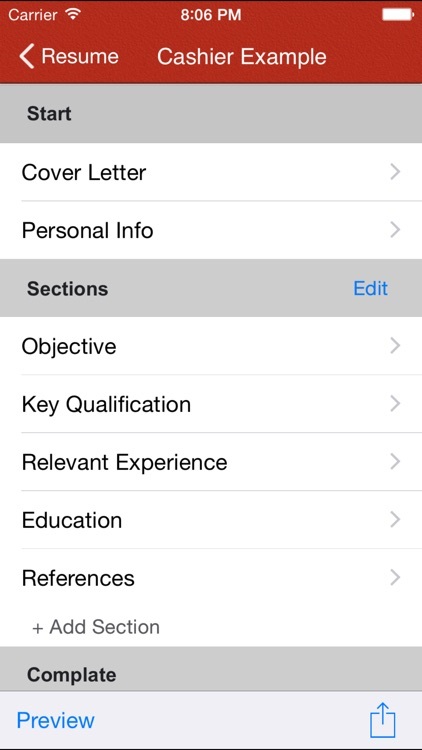 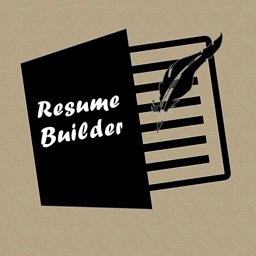 Now no need to sit and waste your time formatting and aligning your resume. Get FoxResume, fill your details and generate your resume. 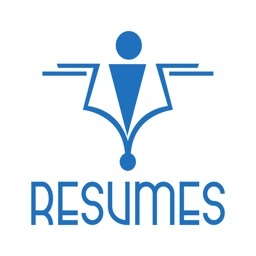 - Auto chronological order (Just fu\ill in the blanks and that's it. ) 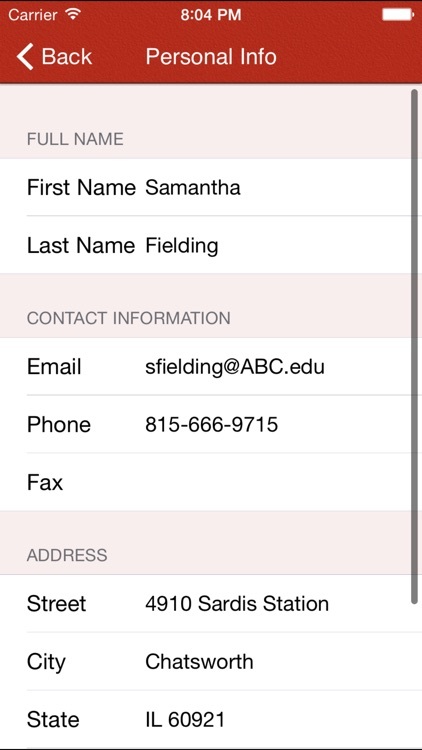 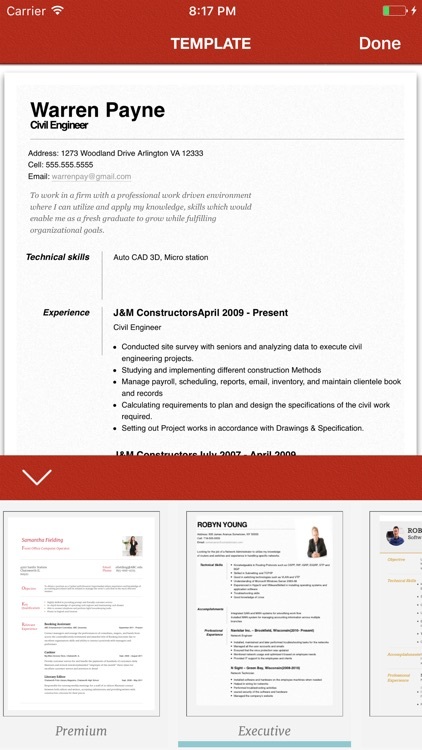 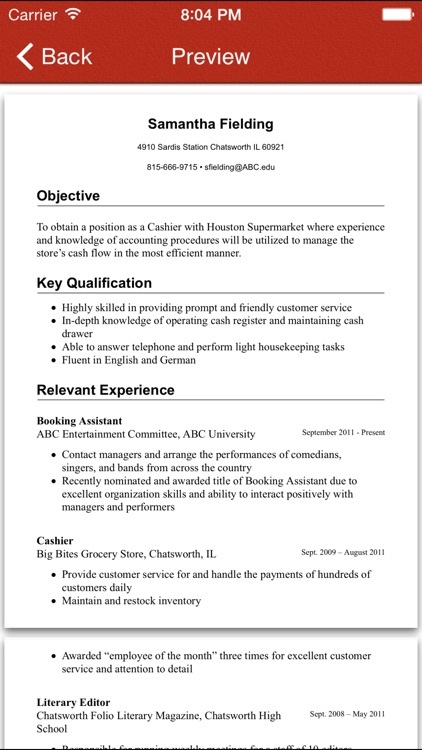 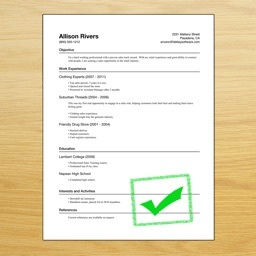 Resume Maker will do the rest for you.